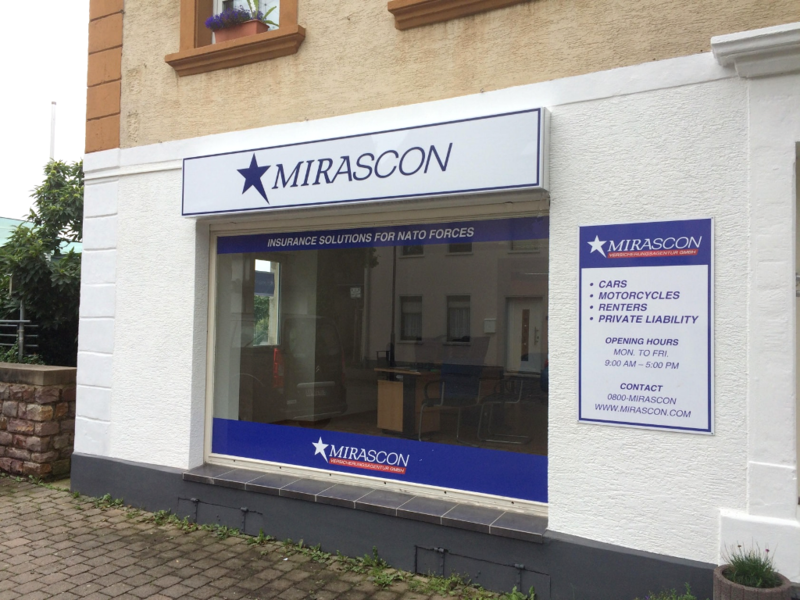 Have you seen our new MIRASCON office in Baumholder? 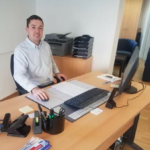 Whether you want to insure your new vehicle or you wish to cover your household effects, our sales agent Trey Hebert is happy to welcome you and assist you with your insurance needs. 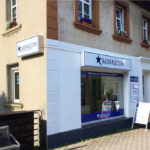 The office is open Monday – Friday from 9 am to 5 pm. You can also reach him via +49 6783 99988-91. We are here to serve you. 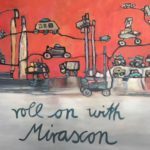 Roll on with MIRASCON! 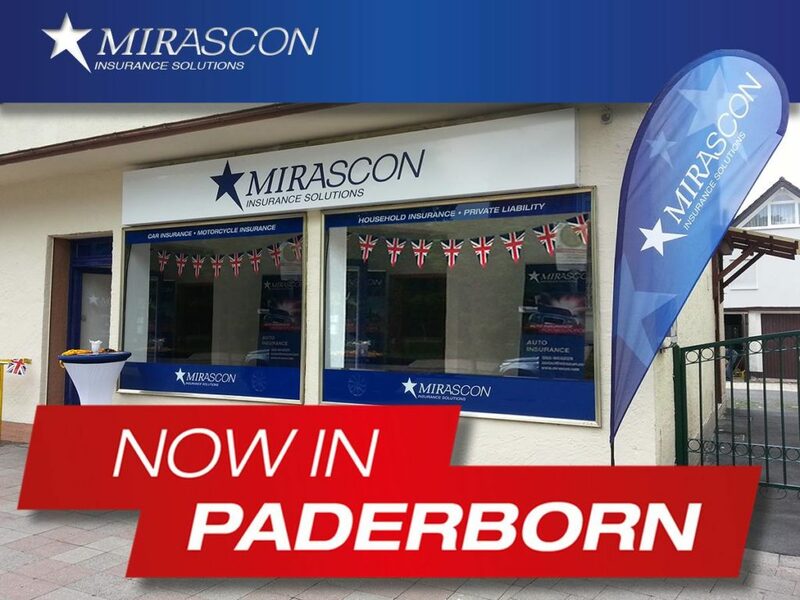 MIRASCON sponsored the Christmas Charity Event in the name of the Lourdes RC Church at Normandy Barracks in Paderborn-Sennelager in December 2017. 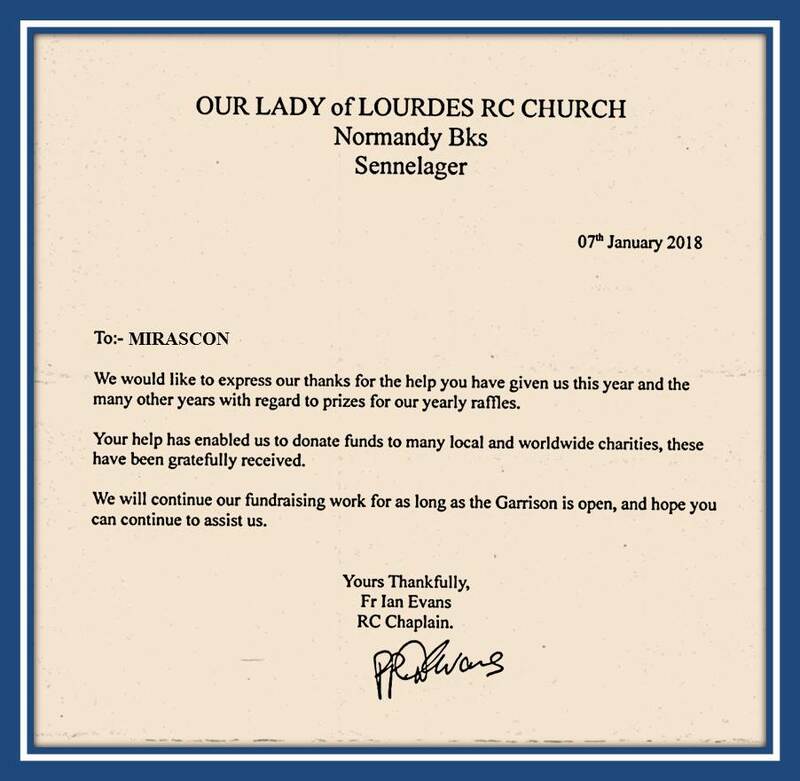 The charity raffle was in support of a retirement home in Syria. 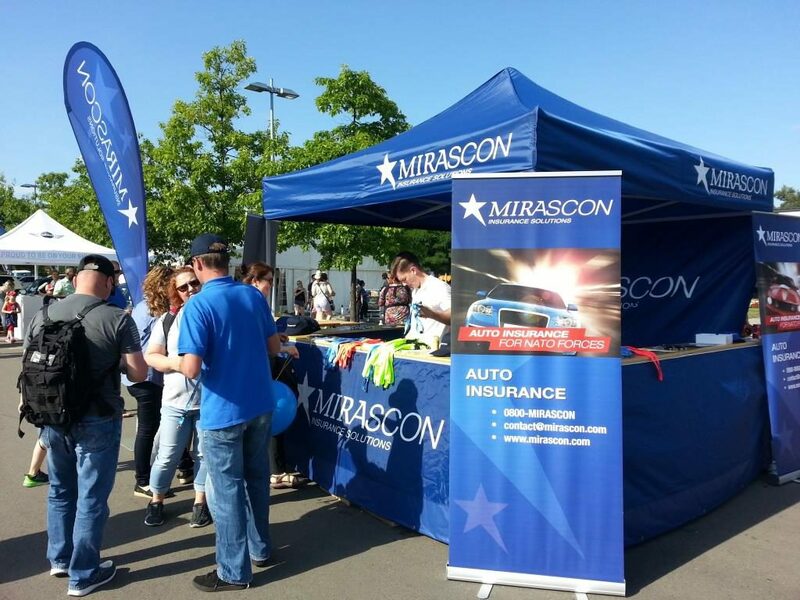 Thanks to all the guests of the 4th of July Freedom Fest 2017 in Ramstein! 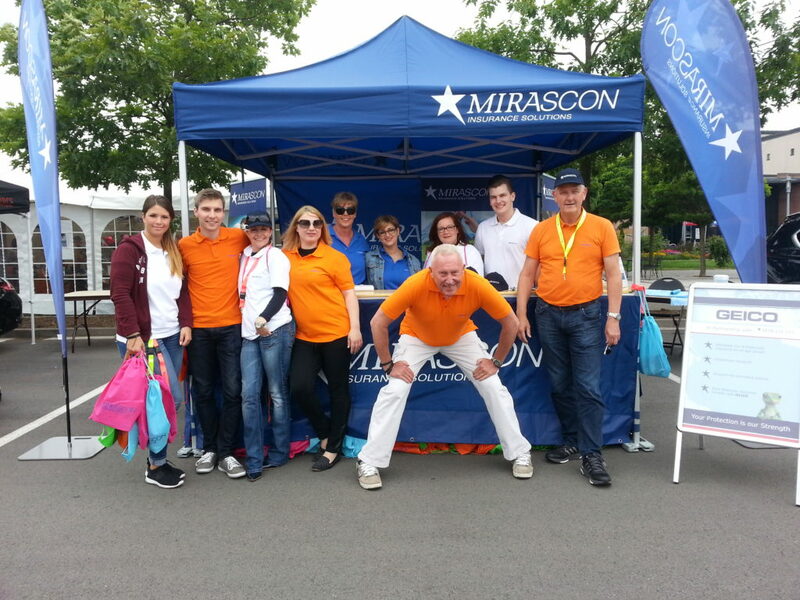 It was a great event and we thank all the visitors at our MIRASCON tent. 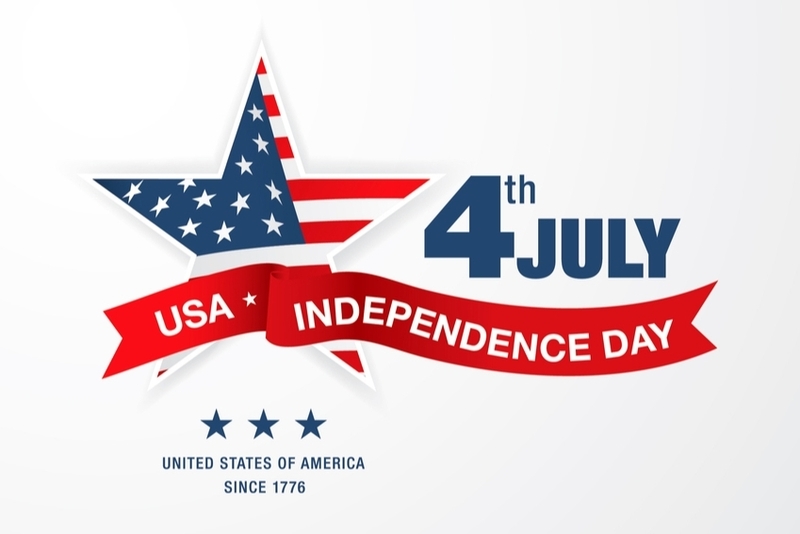 Let’s celebrate the Independence Day together and get cool and trendy stuff for free. 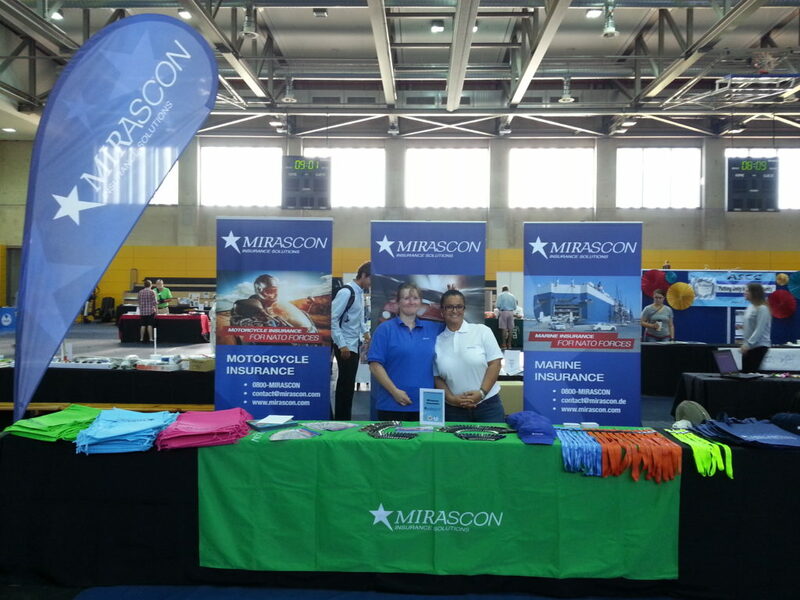 MIRASCON proudly supported the IMCOM-Europe Best Warrior Competition on March 23, 2017 in Ansbach. 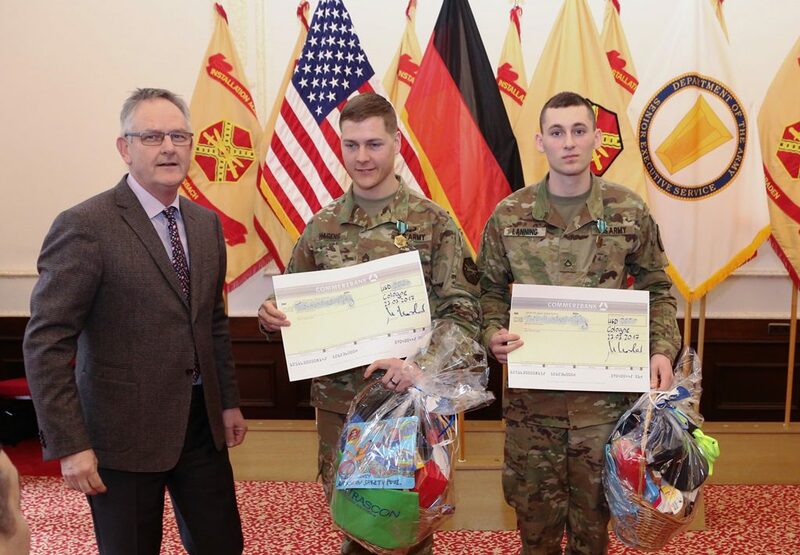 We appreciate the participation of all soldiers, and we thank them for their commitment to freedom and a safe world.